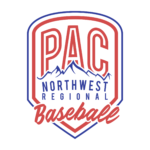 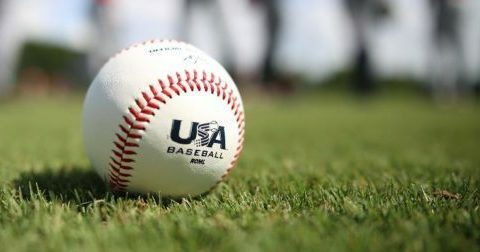 What is the USA Baseball Cup Experience: NW Elite will head back again to Cary, North Carolina for the USA Baseball Cup. 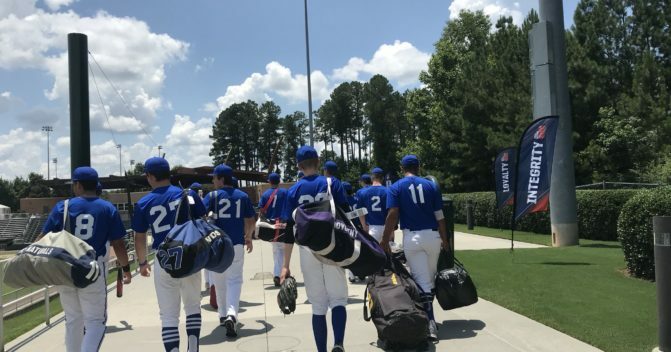 The USA Cup features the top 16 teams in the country will all games being played at the beautiful USA National Training Complex. 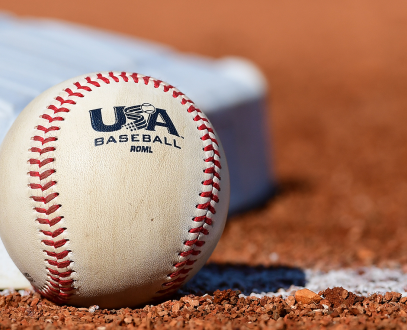 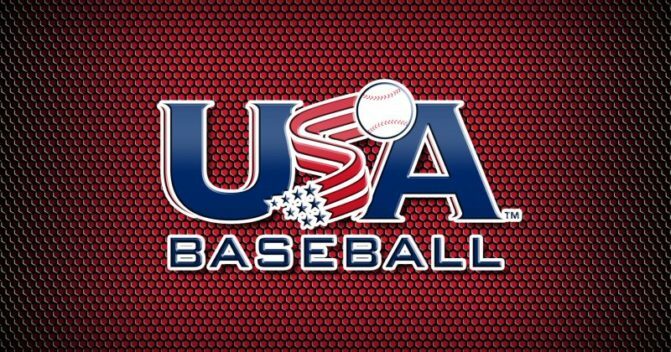 Since this is a USA Baseball event, USA Baseball scouts are in attendance evaluating top-tier prospects for their national events. 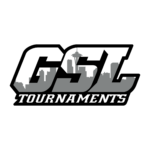 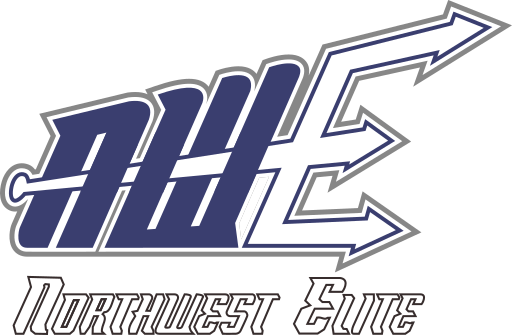 NW Elite has a strong reputation in the USA Cup and we strive to continue that in 2019!